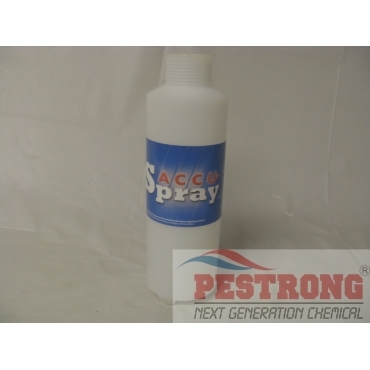 Where to Buy B&G Accu-Spray Bottle, B&G Accu-Spray Replacement Bottle 24000000 - $19.95 for Sale with Fast Free Shipping! B&G Accu-Spray Replacement Bottle 24000000 is the replacement bottle for B&G Accu-Spray 24000040 that is a 16 oz plastic bottle. Ipro 2 Fungicide Chipco 26GT Bayer..
My son broke my parts of my Accu-Spray recently. Instead of buying a brand new one, I found replacement pieces for the broken parts. I saved a lot of money finding this and the hose. Thanks.